Tulsa shooting, falsified records: Robert Bates, who shot Eric Harris, may not have completed training. 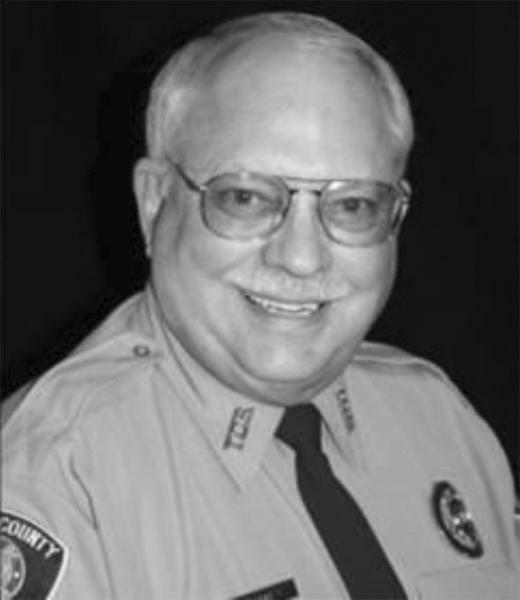 Tulsa “reserve deputy” Robert Bates. The sheriff’s department denied the allegations. Bates, an insurance executive, worked for the Tulsa Police Department (not the Sheriff’s Office) as an officer in 1964 and 1965. He was sheriff Stanley Glanz’s campaign manager in 2012 and has donated five vehicles as well as guns and stun guns to the Sheriff’s Office, which says that “many” other wealthy individuals who donate items also participate in the “reserve” program. Bates is accused of second-degree manslaughter for killing Harris during a sting operation; Harris allegedly ran from officers who were arresting him for selling a stolen gun. Harris was reportedly being subdued by two officers when Bates shot and killed him. Bates’ statements and video of the incident indicate that he mistakenly believed he was firing his Taser at Harris rather firing a gun.